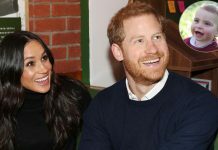 Prince Harry Made an Awkward but Adorable Mistake at Meghan Markle’s Cookbook Launch Event His kiss protocol needs some work. 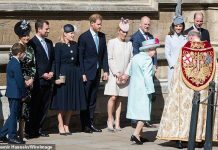 Normally, once the latest royal appearance comes to an end, it’s the new Duchess of Sussex, Meghan Markle, who finds her understanding of royal protocol under scrutiny. 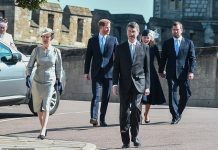 Whether it’s her “Duchess slant,” or her choice of nail color, there’s normally a royal family correspondent who’s got something to say on the matter. 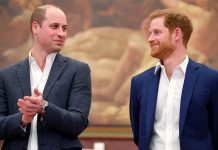 This time however, it was Prince Harry who suffered an endearingly awkward moment in front of the cameras—and you don’t need to be a royal expert to spot this one. 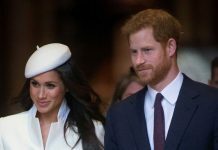 As user @TheFieldMuslim fairly pointed out, there may have been a more thoughtful concern behind Harry’s blunder than you first considered, and he could have simply been saving Zahira any potential embarrassment. 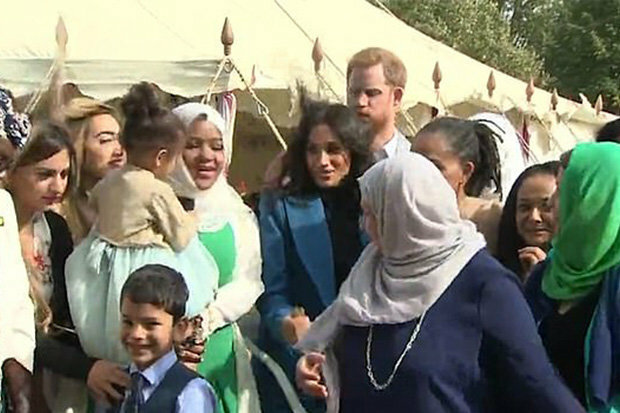 “Greeting a Muslim woman, Prince Harry he knows that it’s not quite the right etiquette in Islam to kiss her, but he pretends to do it anyway,” they observed on Twitter.